Milland Pottery pottery classes pottery workshops pottery lessons Hampshire. Commissions welcomed. Milland Pottery is tucked away in the beautiful rural valley of Milland in Hampshire / Sussex. It is run by ceramicist, Angela Carter. 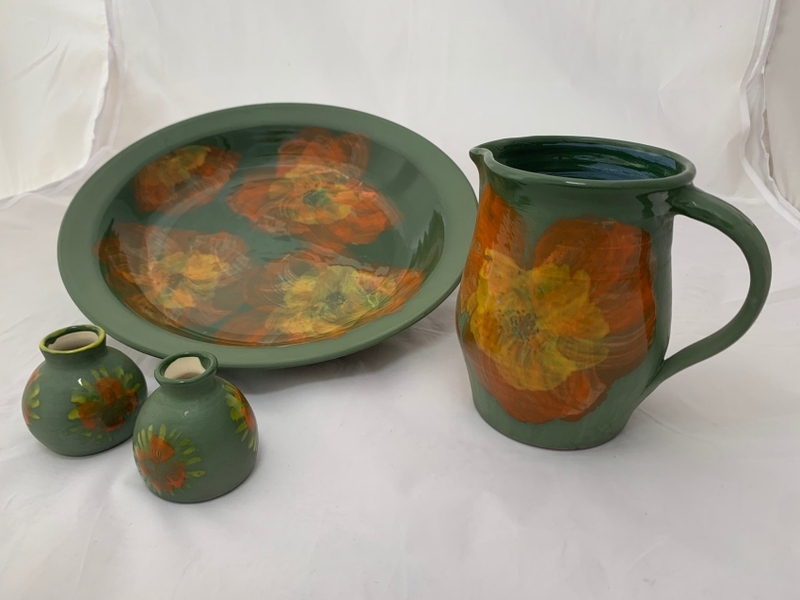 Situated 1 mile off the B2070 Liphook - Petersfield road, just 5 miles from Midhurst in the heart of the South Downs National Park, the pottery is open most weekdays and Saturday mornings (not Sundays and Mondays). It is advisable to telephone before visiting, 01428 741530. Pots are produced on the potter's wheel using a red earthenware clay and decorated with coloured slips under a transparent glaze. Most of the pots are functional, either one-offs or small production runs. Some of the more recent pots are glazed on the inside but the exterior is decorated with slips, burnished and left unglazed. There is a small showroom where pots for sale are displayed on beautiful sycamore shelving (made by our neighbouring company, Timber Resources). 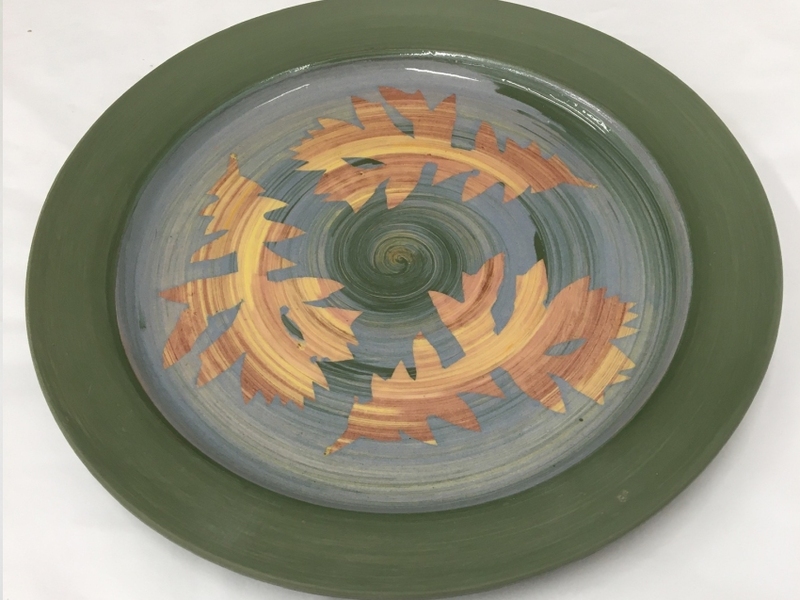 Commissions are welcomed, either individual commemorative pieces or special order pots, plates, bowls etc. Ideal for wedding, birthday, Christmas presents. This annual event is a great success with it's friendly, relaxed atmosphere. Held at the Milland Memorial Hall, the exhibition is organised by Angela and local weaver Hilary Charlesworth of Totally Textiles. Many visitors come back year after year and new ones are made very welcome. The event is made special by the refreshments, all supplied by the exhibitors, with donations for Samaritans. So for cake, a catch up and some fabulous finds, make a note in your diary of this year's show - 16th & 17th November 2019! Clay is one of the most satisfying and soothing materials to work with. In its most simple form it can be dug from the ground and fashioned into simple forms and heated to a high temperature (fired) to form a usable pot. Clay is made up of millions of tiny plate shaped particles. When water is present in the correct proportion these particles will slide easily over each other without breaking and the clay can be easily moulded or shaped. From the earliest times people have used the qualities of clay to form functional and decorative artefacts. At Milland Pottery, we like to share the excitement of shaping a lump of clay into a pot. The pottery is well known for workshops for children and adults. Sessions are usually for one to one and a half hours long. To truly understand the making processes it is preferable if a couple of visits are possible. Groups are kept small so everyone gets plenty of attention. Techniques of hand building and throwing on the potter's wheel are all covered. Many adults find making pots on the wheel so absorbing that all life's stresses get forgotten for a while. Parties are a popular event at the pottery. A pottery session fits in well into a 'hen party' weekend or a friend's 'get together'. A multi generational party for a family is fun for all ages and very popular. Boys and girls aged 6 and over can have messy fun creating objects in clay, an ideal birthday party. Angela is also a member of the Hampshire Artists Cooperative. 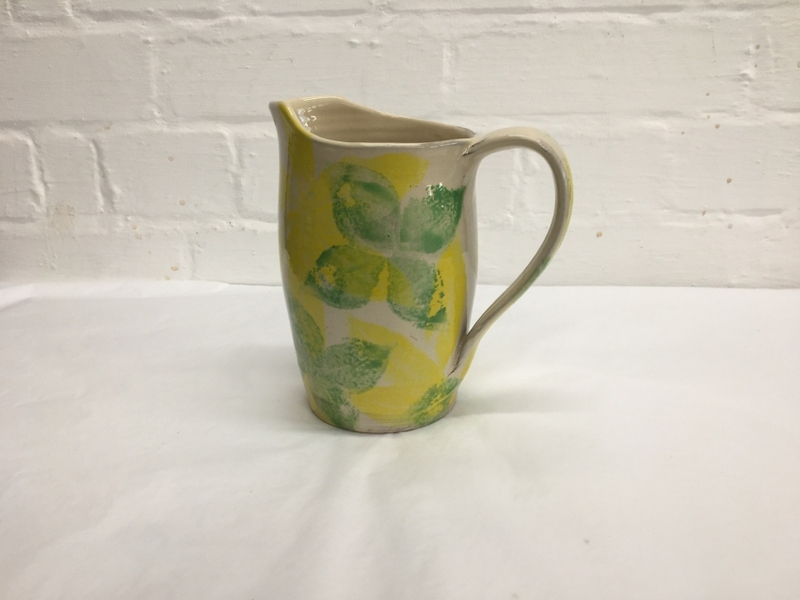 The Hampshire Artists Co-operative is an artist led exhibiting group, whose members vary from painters to glassmakers with ceramics, jewellery and textiles, as well as printmaking and drawing all being represented. Formed in 2007, the group was set up to bring together artists and craftspeople in Hampshire to exhibit a range of Contemporary Art and Crafts at The Selborne Gallery, Selborne Hants. As the Selborne Gallery has been sold the artists no longer has a permanent home. The group now exhibits at various local venues. Since its inception the standard of work produced by the members of HAC has been high, and the determination to maintain the quality means that all new members have to go through a vetting procedure. The members of the group have developed close bonds, this can be seen in the unique way of juxtaposing the different disciplines to show off the diverse techniques and mediums used by members. The variety of work shown at each exhibition means that there is always something fresh and new to see, in a range of prices to suit all budgets. To keep in touch with HAC's news and events please go to www.hampshireartistscooperative.co.uk or find us on Facebook. The website has links to each member. Started in austere times after the Second World War, the pottery was built using traditional techniques of wattle and daub and chestnut timbers cut from the nearby woods. Angela Dannreuther Carter and Jane Hawkins worked together at Milland Pottery for many years until Jane's retirement. Jane studied at Guildford Art School before setting up the pottery at Milland in 1947. 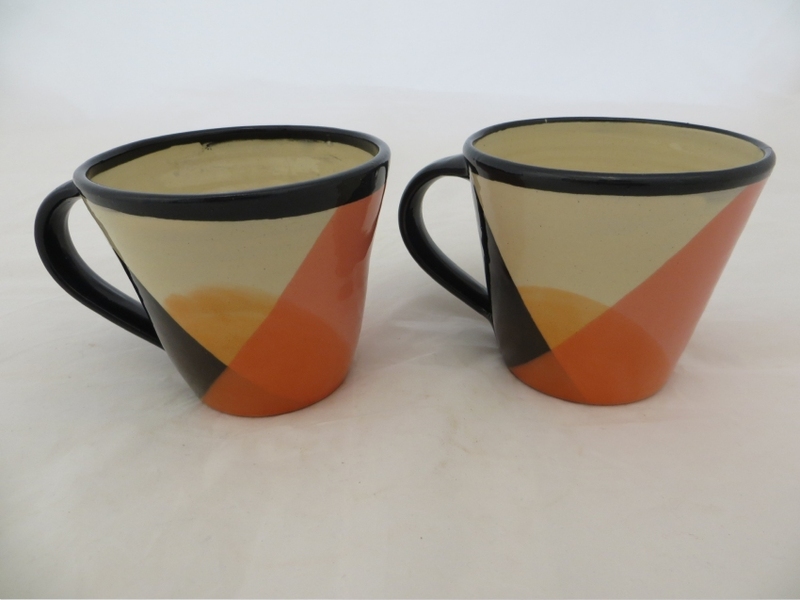 In the early days she worked with fellow potter, Ray Marshall and later with her husband George Hawkins until his death in 1977. 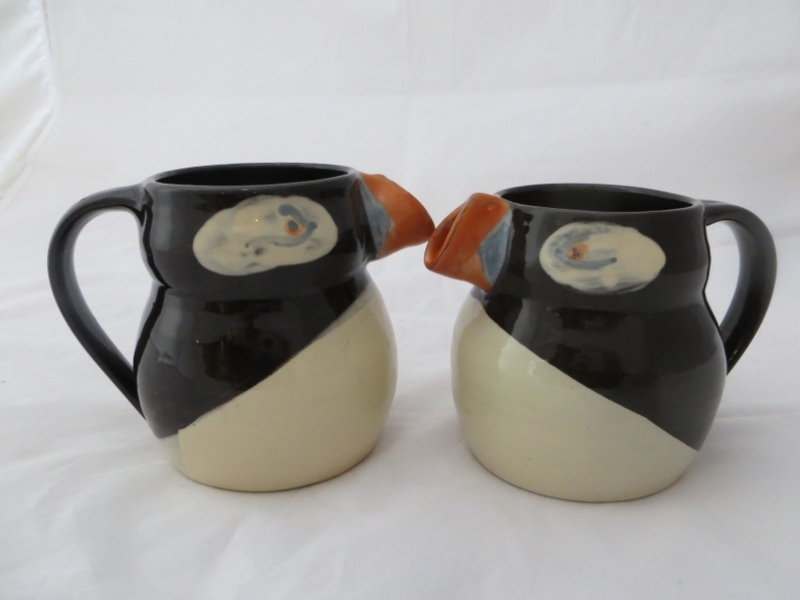 Angela joined Jane in 1979 after a three year Ceramics course at West Surrey College of Art & Design, Farnham. Jane worked at the pottery until she finally retired aged 80, she died in May 2016. 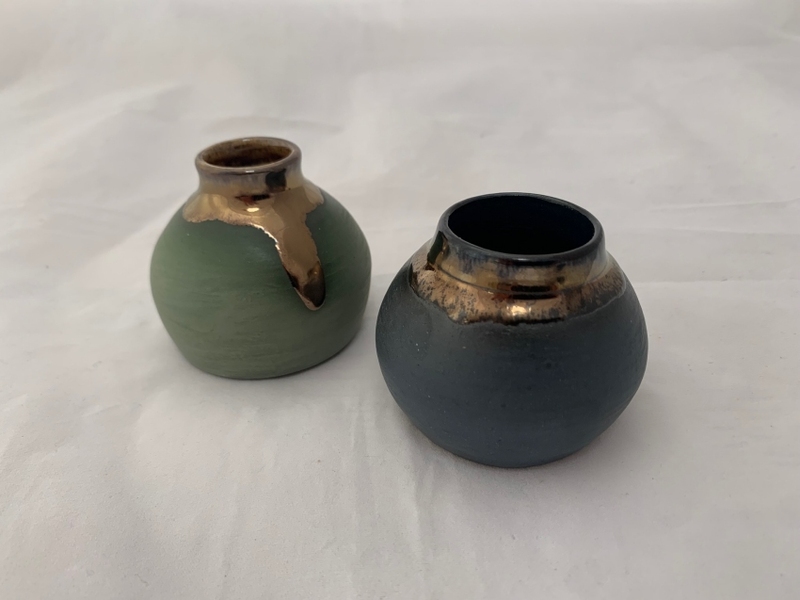 The personal details you supply to us will only be used to send you information about classes, exhibitions we are involved in and pottery related requests. We will not send you spam emails or emails from third party companies. If you no longer wish to receive information from Milland Pottery please email us and we will remove you from our records.